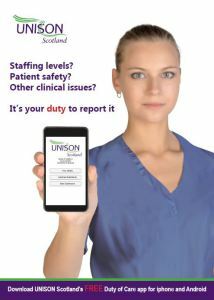 The free Duty of Care app we produced for UNISON allows nurses to register concerns about staffing levels, and risk to patient care. The app is available for both Apple and Android devices, for use on phone and tablet. Launch day today! The culmination of a year long project working with with the team at Mole Valley District Council and Arc Heritage. 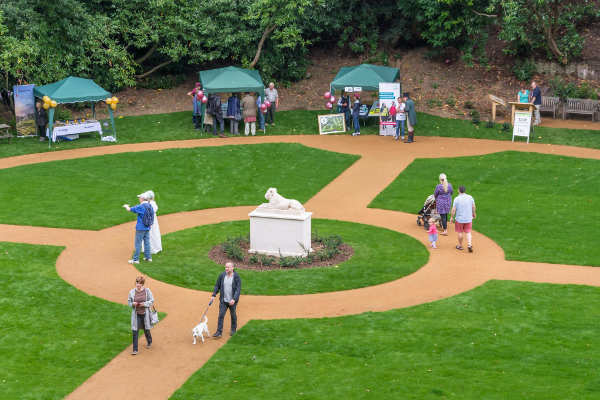 The app we produced included trail map, audio, video and specially developed 360 virtual reality views - providing a glimpse of how the gardens would have appeared during their heyday. Not forgetting kids activities with games in the app for ages 4-7, or ages 8 and up. Launched January 2016 "Feeling good: depression anxiety stress recovery" has been exceeding targets for downloads of this new iPhone and Android cross-platform app. The app is free on all platforms, and contains a choice of mind training audio recordings. The full programme of audio is able to be downloaded and added via in app purchases. A great pleasure to have worked with GP, Alastair Dobbin, and a health psychologist, Sheila Ross, PhD on the app. Looking forward to adding to the app's capabilities in the future! Many thanks to Kristin Simonova, Hospitality & Tourism Management with Management Science undergraduate at Strathclyde University, who joined for the last few weeks on a short intership at Aerial Digital. Kristin assisted us with strategy development for the Holiday Search Engine app, and some other project planning activities, on her work placement period leading up to her final paper. iSPY is now . . . The focus of what we are providing for customers has expanded in recent years, beyond websites to include mobile and apps. 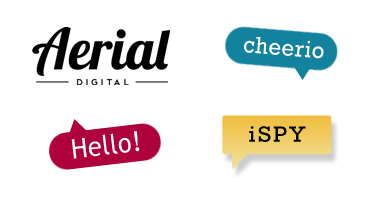 It is an ideal time to launch a new brand to reflect this, and after 12 years as iSPY we've taken the plunge for a new business name as Aerial Digital. All your website's hosted with us will remain secure and supported 24/7. There will be no price increases or additional charges - just an opportunity to offer effective new solutions to help your business grow - across web, mobile and social media. So will be in touch when this happens. The telephone number will not change - 0141 416 5010. We are delighted to invite you to download on iPhone, iPad and Android or as a web app 'Walking Back to the Future' - a heritage trail for Shettleston in Glasgow. We were the technical lead on the project for delivery of the associated apps for the heritage trail, which accompany a printed trail map, following the significant locations of historical and social interest in Shettleston Glasgow. Project leaders Northlight Heritage devised the heritage trail, work on which began in February 2014. The trail was designed by Fuse Youth Cafe, Shettleston Housing Association and the Shettleston History Project. It was funded by the Heritage Lottery Fund and was launched for the Glasgow 2014 Commonwealth Games as part of the wider legacy projects which were undertaken across the city in the lead up to the games. Read more about Walking Back to the Future on the Facebook page for the project here.